Fill the kitchen of your Fort Myers Beach vacation home with fresh produce, bakery items, cheese and other delicacies found at local farmer’s markets. You can even buy jewelry, crafts and other artisanal items to take home as souvenirs of your vacation. There are four local farmer’s markets that operate on different days and in convenient locations. Have fun exploring them all. 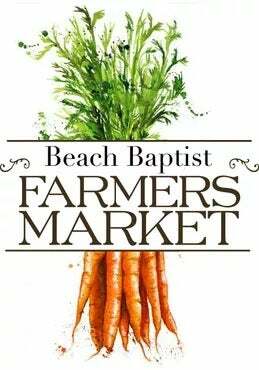 With more than 40 vendors, Beach Baptist Farmer’s Market has something for everyone. It is open on Wednesdays from 9 am to 2 pm from October through April at 130 Connecticut St. in Fort Myers Beach. The colorful booths feature produce, seafood, French breads and cheeses, crepes and pastries, guacamole and salsa, BBQ, gluten-free pizzas, local photography, handmade jewelry and soap, clothing, beachy things like raffia hats, hand-painted kids furniture, wind chimes, and other local arts and crafts. Every cup of coffee or bag of coffee sold benefits Beach Baptist Church’s coffee mission in Guatemala. 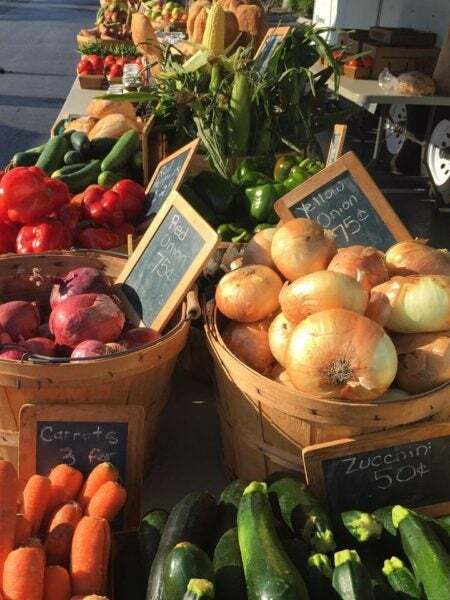 Rodes Fresh & Fancy Restaurant at 3756 Bonita Beach Road SW in Bonita Springs teamed up with Bonita Springs Lions Club to host this special Rodes Farmer’s Market that runs from 9 am to 2 pm on Saturdays and Sundays from October through April. This is the only market where you will find Rodes’ Key Lime Pie and have access to the restaurant’s indoor seafood market with fish dips, shellfish, crab, local fish and salmon. The market also offers fresh produce, guacamole, pickles, olives, French bakery items, local honey, handmade pearl and gemstone jewelry, and other arts and crafts. 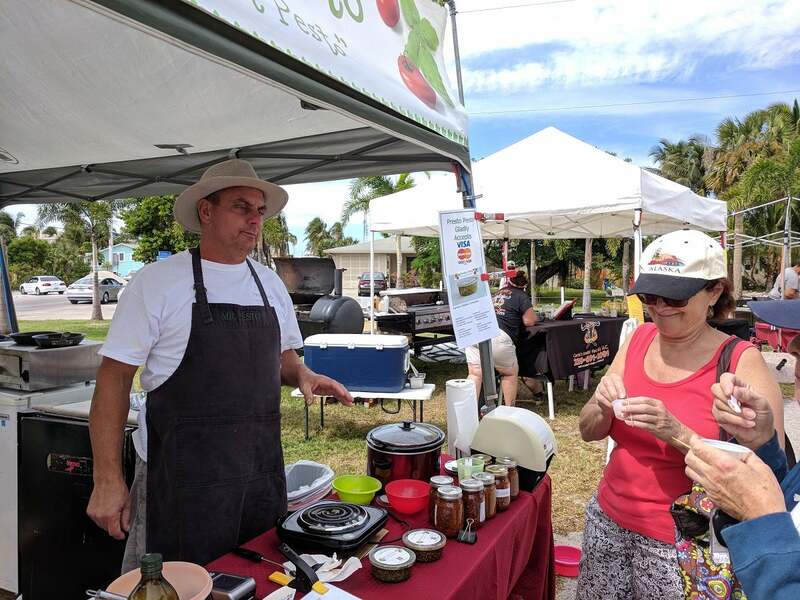 Known as the prettiest market in Naples, St. John Farmer’s Market is located next to a lake under large, shady trees at Saint John the Evangelist Catholic Church, 625 111th Ave N. in Naples. It operates on Fridays from 9 am to 2 pm from October through April. This market with about 40 vendors features fresh produce, chef-prepared foods, jewelry, furniture, gift items, and other hand-crafted artisan products. This produce trailer that operates in the back of Santini Plaza, 7225 Estero Blvd., is now in its 8th season. 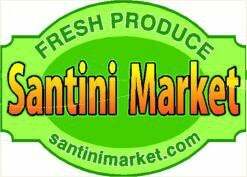 Look for the Santini Market daily from 8:00 am to 3:00 pm beginning the week before Christmas and through early April. Find a Sun Palace Vacation Homes rental property with a grill for all the veggies you will be buying at the farmer’s markets.